The bar mitzvah ceremony is the coming of age ritual for a Jewish boy. 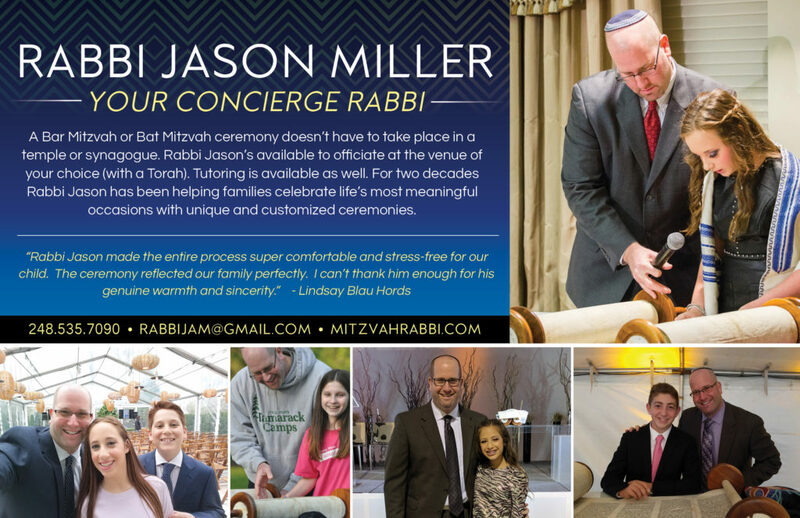 A bar mitzvah can take place at any venue and Rabbi Jason Miller is available to officiate this ceremony for your Jewish teen. Every bar mitzvah ceremony that Rabbi Jason organizes is creative and personalized. Each ceremony is unique and appropriate for the teen’s abilities. I use a several highly skilled bar mitzvah tutors. It doesn’t matter where you live as the mitzvah tutors provide distance learning through Skype, Google Chat or FaceTime with your teen.